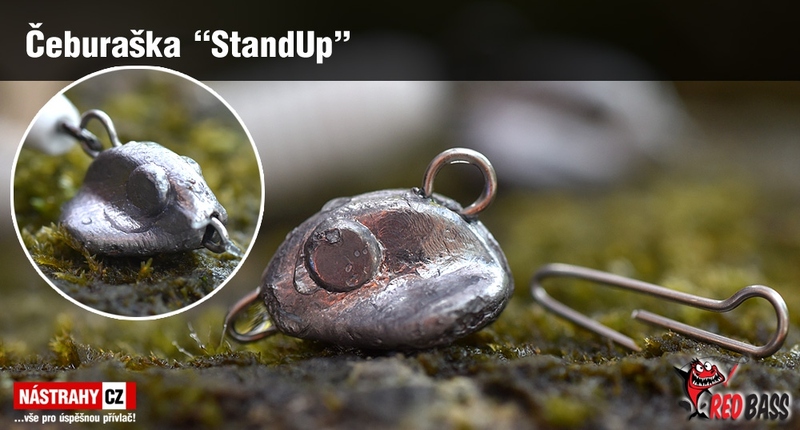 Demountable StandUp swivel jig head. Enable easy hook and lure replacement. 2,5 g - 30 g.
Offset Hook deliver unbeatable performance that anglers can rely on. Ideal for moving soft plastics .. Offset hook for light spin comes directly from Japan. Made from light wire construction that won’t i..